Hello! Thanks for visiting www.whatson4littleones.co.uk and we hope that you have found some great activities or classes to try in your area. We're all Mums with young families who share the belief that keeping kids active is the most important thing we can do as parents. So welcome! By using our websites you're part of a much bigger picture Over 1 million people visit our websites every year and over 15,000 people have attended our events. We can keep you updated with ideas and news on children's activities throughout the UK and local to you and give you inspiration with our monthly newsletter. Just tell us your email address and let us do the rest! www.whatson4littleones.co.uk was the first of our 4 websites founded by Sam Willoughby back in 2006. Sam gained a lot of pleasure from taking her baby to various classes and activities but found it very tricky to find out what was going on in her local area. It took ages to get a proper idea of what was on. So she decided that parents like her and you needed a single website that would have everything that was available for the under 5s and came up with www.whatson4littleones.co.uk! Sam was joined by other like minded mums, including Suzanne Borrell (pictured above with Sam) and what's now become an award winning team (see more about us below)! So both our team and our websites are now multi award winning. For older children don't miss a visit to www.whatson4schoolkids.co.uk and also www.whatson4kidsparties.co.uk for everything you need for a great party for your children! And of course, www.mumandworking.co.uk, the parents' one stop website for all things work related, including flexible job opportunities and expert advice. What's On 4 was founded from a need for a flexible career and it's now fantastic that we can promote other family-friendly companies through www.mumandworking.co.uk. We also have two hugely popular awards programmes that we've been running since 2006: The What's On 4 Junior Awards which have attracted over a hundred thousand nominations and votes to reward and recognise the best children's activities and party services across the UK. And our mumandworking Awards which raise the profile of flexible working and to applaud the many companies and individuals flying the flag for family-friendly working. What's On 4 is run by a small but award winning team of amazing Mums who all work from home around their families. Between us we have more than 20 children, from babies to teens! So, who will you be talking to? 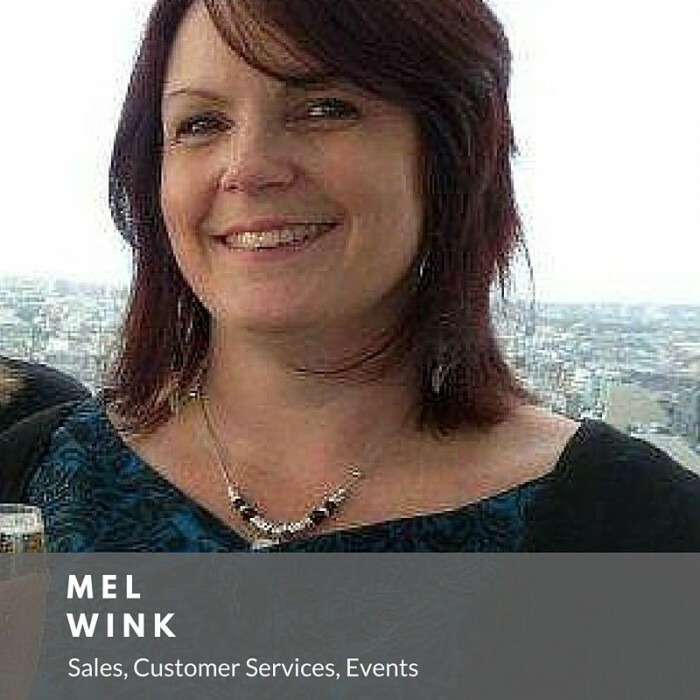 Hi, I'm Mel, <<<< I'm responsible for Sales, Events and Shows. 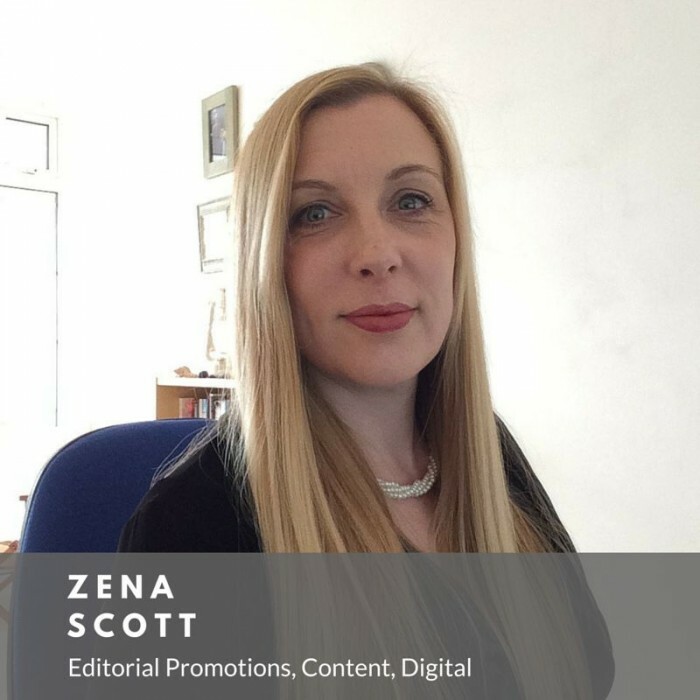 It's my job to make sure that our customer adverts are effective, that our shows go without a hitch and are enjoyed by exhibitors and visitors alike. 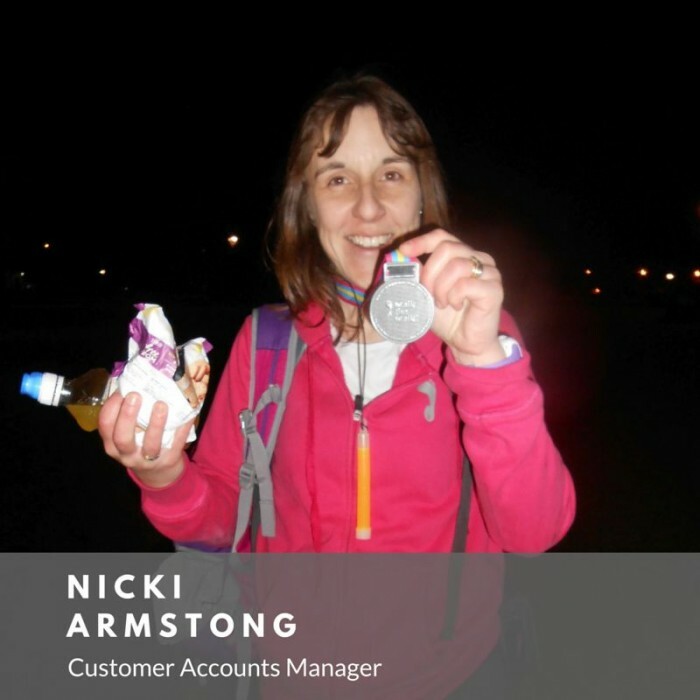 Hi I'm Nicki, I'm one of the Customer Account Managers for What's On 4 Kids and mumandworking. I have 1 child Jacob who is 9 years old. Trying to juggle home life and work can be tough, but mumandworking have made it possible to get the balance just right and to have the best of both worlds. I like cooking, aqua aerobics and being with my family. Uniquely I can pat my head my head and rub my tummy whilst singing the national anthem!